This category contains eBooks and downloads about recreational vehicles. 1. 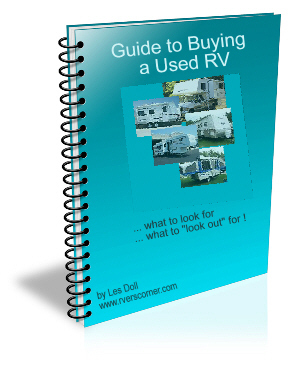 Used RV Buyers Guide. 2. RV Secrets - What They Don;t Tell You! A Informational RV Living eBook. Featuring RV Secrets About Full Time And Part Time RV Living. What You Should Know About RV Travel Before, And After You Start. RV Expert Mark Polk Is The Producer & Host Of Americas Most Highly Regarded Series Of DVDs, Videos, Books, And eBooks. Polk Provides Rvers With Qualified RV Information, Tips And Safety Advice. Best Selling eBooks About Rving From The Worlds Largest Bookstore About Rving And The RV Lifestyle. Drive Your Motorhome Like A Pro Is A Complete Guide To Professional Driving Techniques For Beginners To Experienced Drivers.